Talon is a game of tactical space combat between fleets of large ships. Players must balance the power levels of their fleet in order to prioritize defense, offense, and maneuverability in order to capitalize on the weaknesses of your opponent’s ships and maintain your fleet’s own strengths. 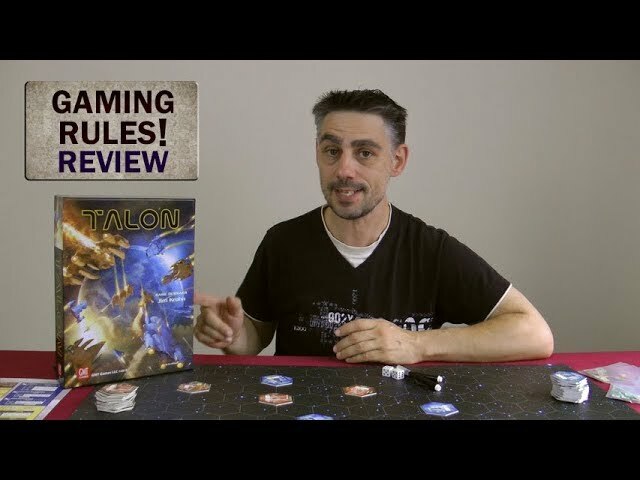 Buy Talon if you want a game that’s easy to learn, comes with nearly two dozen ship classes and many different scenarios all set in the rich and engaging science fiction universe of Space Empires 4X.